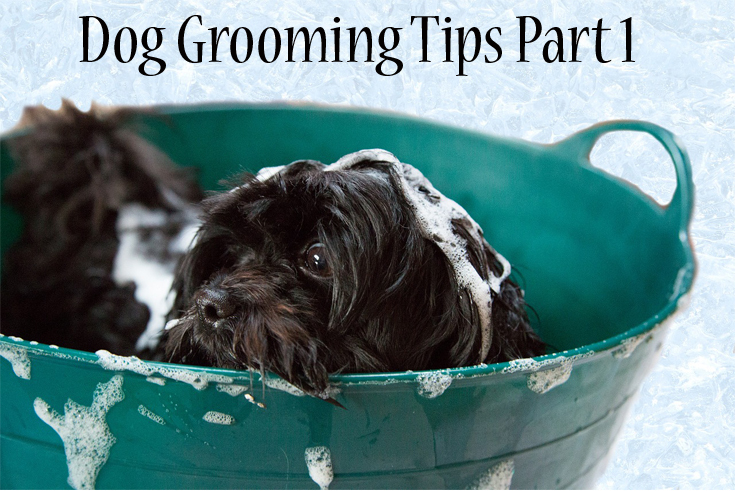 Whether you prefer DIY grooming or just want to extend the time between trips to the groomers, here are a few easy ways to keep your dog looking and feeling his/her best. This entry was posted in Health and tagged dog grooming, nail trims. Dog grooming was once limited to bathing and a trim. Today, groomers are pushing the boundaries to give your pampered pooch a unique look. 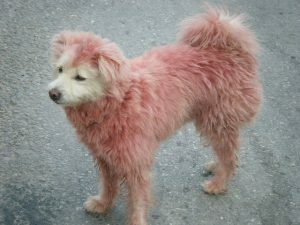 Fancy your dog with pink highlights? Or maybe you want to express your dog’s wild side with an animal print? Pet safe hair dyes make this (and more) possible. 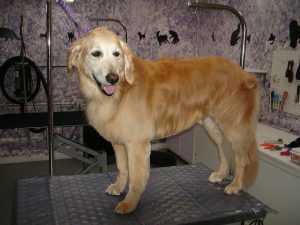 This entry was posted in Dogs General, Other and tagged dog grooming, pawdicure, trends. 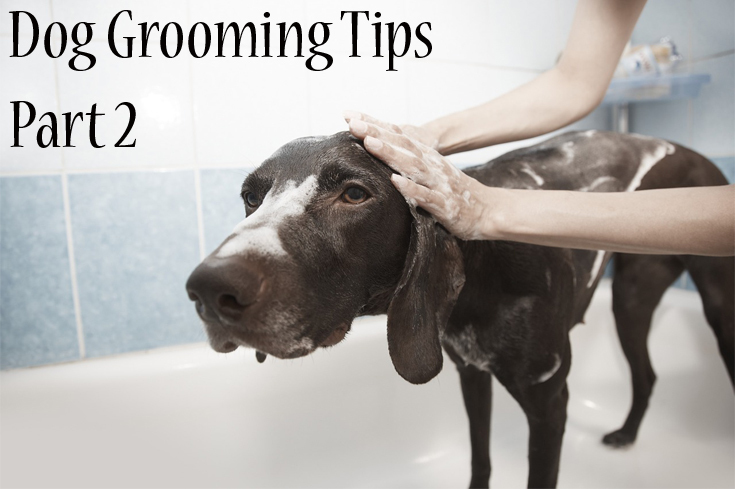 Grooming is an inevitable aspect of life with a dog. In this post, we look at the best tools for brushing, deshedding, and helping your dog look their best. 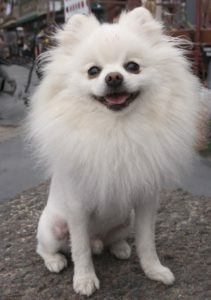 This entry was posted in Dogs General and tagged brushes, dog grooming, health.